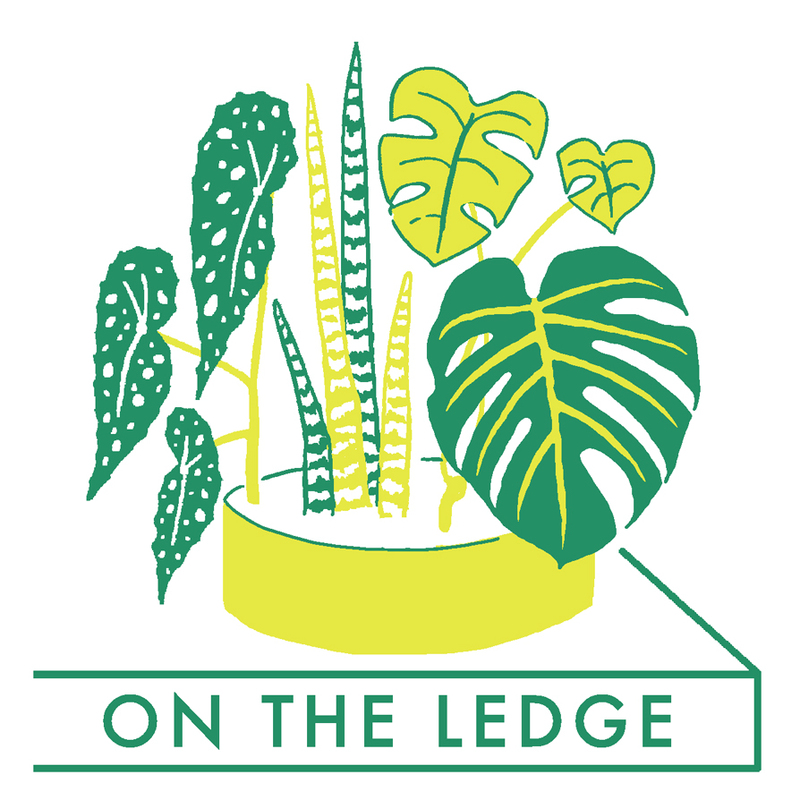 If you’re new to On The Ledge, where do you start listening? Sure, you can just binge your way through 70+ shows from episode 1, but if that isn’t for you, this guide will help you find episodes that cover the stuff you want to know. If you have suggestions for changes or additions, drop me a line to ontheledgepodcast@gmail.com. Want to find out more about me? Check out my about page, and hear me on other gardening podcasts - Garden, Weeds and Words, Mike the Gardener, A Way to Garden and The Sod Show. If you’re a complete beginner when it comes to growing houseplants or want to take your growing skills to the next level, this is a great place to start. Whether you want to bring your plant killing streak to an end, your mealy bugs are driving you to distraction, or you want to try your hand at a new plant project, here’s where you’ll find a plethora of information to help you on your journey to a harmonious relationship with your plants. Some of us grow plants mainly for their lovely, lush, leaves: sometimes variegated, often intricately marked, while others lust after flowers, filling their homes with exquisite orchids and arching sprays of Streptocarpus blooms. Then there are those who’ve fallen head over heels for carnivorous plants. You’ll find them all here (and everything in between), and maybe learn a bit about plants you’ve never even considered growing before. These plants have adapted their leaves and stems to store water and need very specific conditions. Generally they require plenty of sunlight and not too much water, but there are some exceptions to these rules (epiphytic jungle dwellers such as the Christmas cactus). Generally they’re easy care and quite forgiving, if a few simple rules are followed. They’re ideal gateway plants to start you on the road to plant obsession. Here’s my chats with other growers (some of the nicest folks around! ), we talk about their plant obsessions, and hear their expert tips and thoughts on growing plants indoors. So you’ve progressed to the stage where you can not only keep a plant alive, but it’s actually thriving and you now want to try your hand at propagating. There are many potential ways to increase your plants, seeds, cuttings, division are the normal methods, however some will even sprout new plants from a single leaf. Here you’ll get the lowdown on what’s required and pretty soon you’ll have loads of houseplant babies to share and give away. Sometimes I manage to escape my podcast desk and get out into the wider world to speak to houseplant growers in their natural habitat (their homes). I also take part in Q&A sessions, visit gardens and attend flower shows, where I get to see what’s new in plant development, spot upcoming trends and speak to expert growers. Indoor greenery is good for us: that’s the message we’re hearing all over the place these days, but is it true, and how do houseplants impact our mental and physical wellbeing?